Until recently, I had never been to the Grand Canyon. This was my first time to the Grand Canyon. Although I was only a mere state away in Utah, I never made the drive down south to visit America’s unofficial landmark. 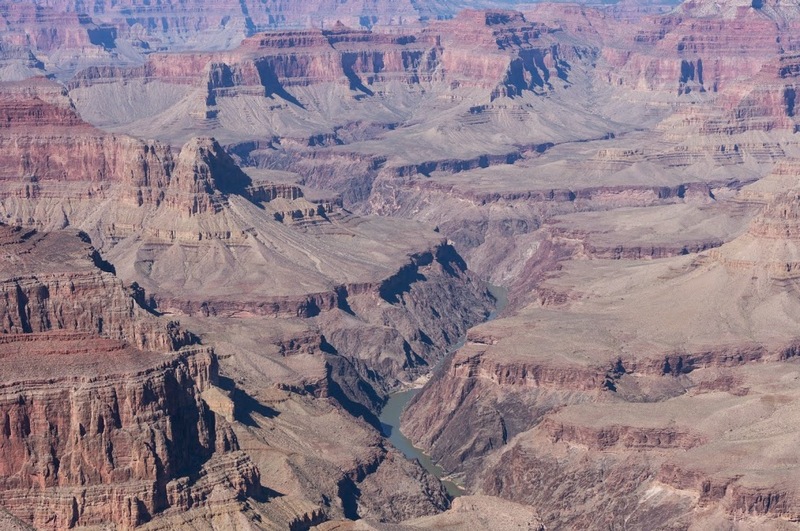 When I told people abroad that I had never journeyed to the Grand Canyon, I was met with pure shock and looks of horror.